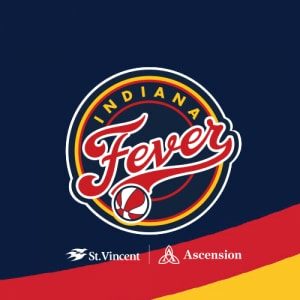 Stats: The first former Louisville player to don a Fever uniform, Asia Taylor appeared in 14 games with Indiana last summer, averaging 1.9 points, 0.6 rebounds and 1.1 assists per game. 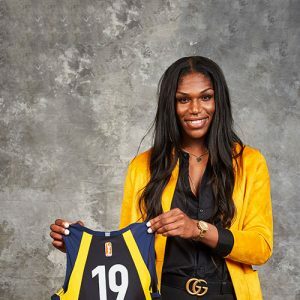 She played seven straight games after signing a free agent deal in mid-June, but saw action in just one of Indiana’s final eight games. 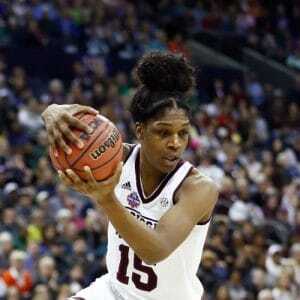 June 19 vs. Los Angeles: Taylor had season highs of four points and five rebounds in her Fever debut. 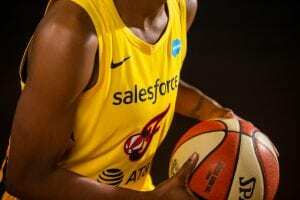 June 24 vs. Connecticut: In her third game since joining the Fever, Taylor hit the first 3-pointer of her career while hitting 1-of-2 shots overall to finish with three points, four rebounds and an assist against the Sun.